Tuff Turf, Inc. in Merriam, KS brings you pictures of our exemplary landscaping work. Here at Tuff Turf, Inc. in Merriam, KS, each one of our staff has in-depth knowledge of landscaping to offer spectacular outdoor spaces to our customers. 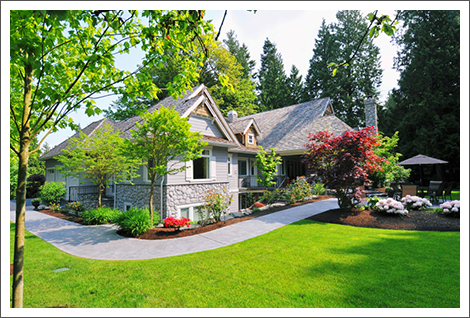 From design and installation of irrigation and drainage systems to grading and sod installation- we cover it all! We also do mulch and stone work for patios, stone walls, walkways and borders. Here we bring you pictures of our exemplary work. Please take a look. We are collecting images for this page. Please check back at a later date. Call us to give us an opportunity to amaze you with our unsurpassed expertise.